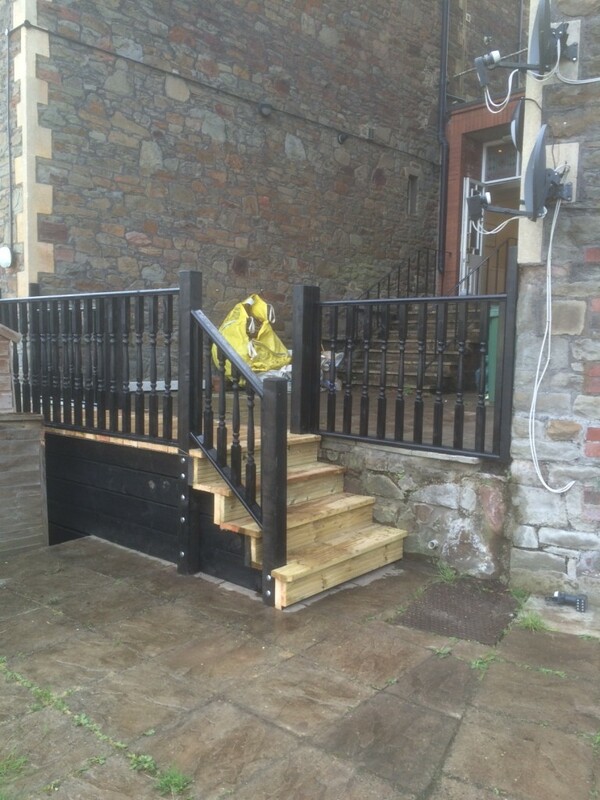 Carpenter Services Bristol is a well established carpenter in the Bristol area. 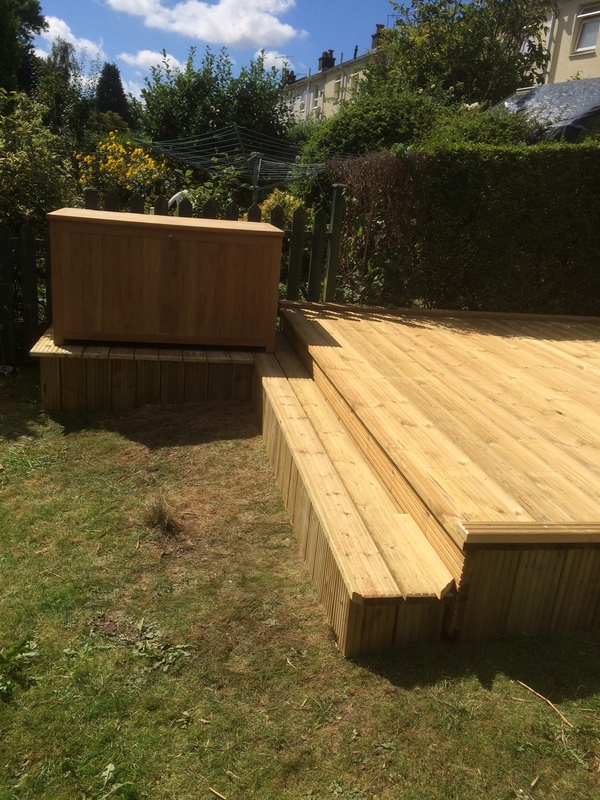 We supply and install decking and fencing for your unique garden design projects. 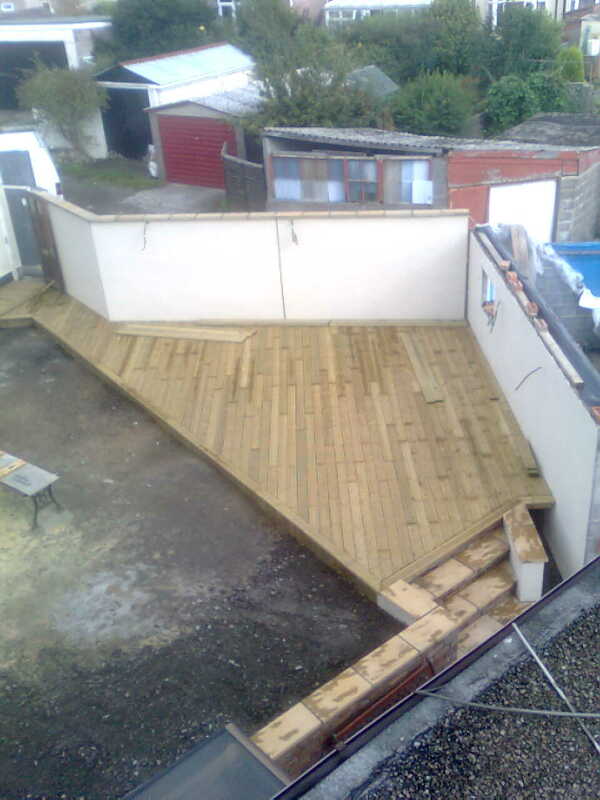 Regardless of the shape or existing garden design we can find a solution for you. 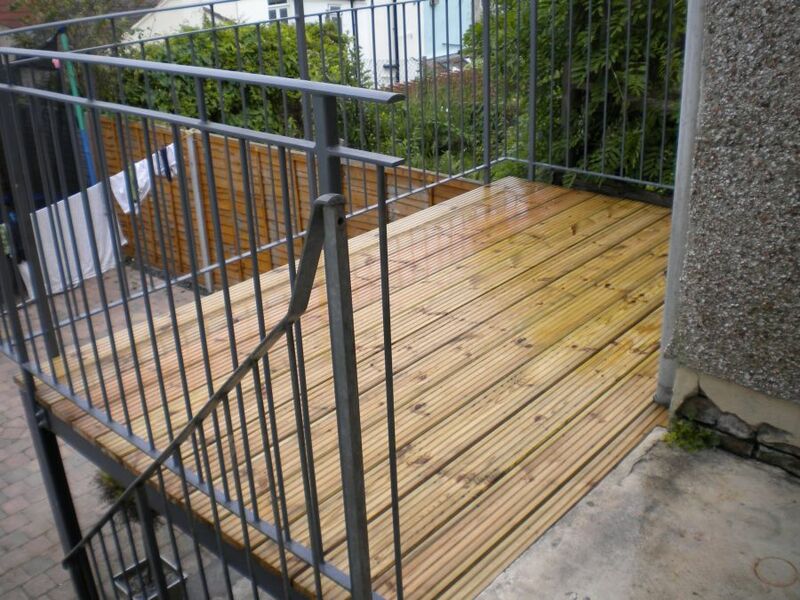 We can discuss all your individual requirements and then create a deck solution to fit. 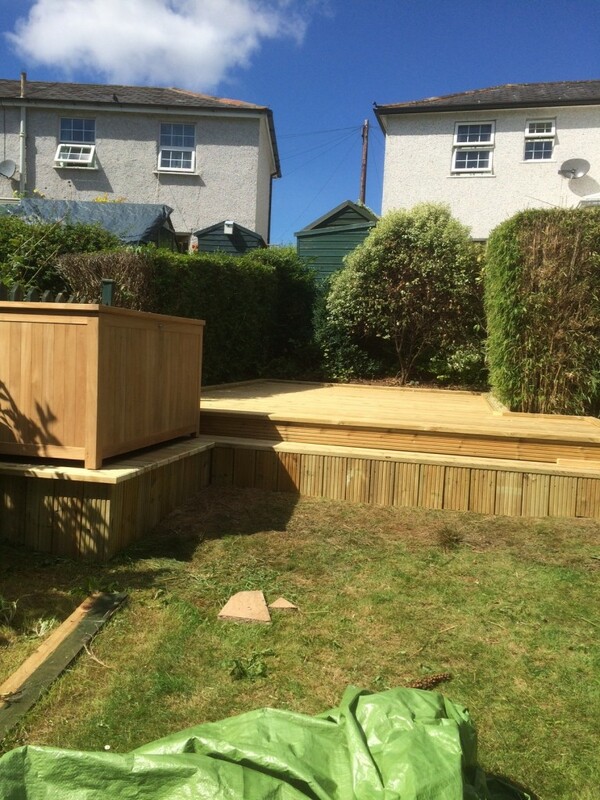 We’ve had years of experience installing decking and you can ensure it will be done by a skilled carpenter in the Bristol area. 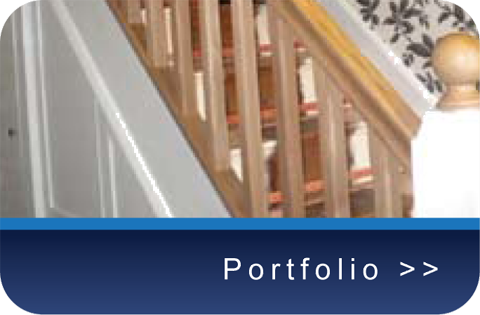 Please take a moment to look at some of our projects. This is a raised deck on a steel structure. 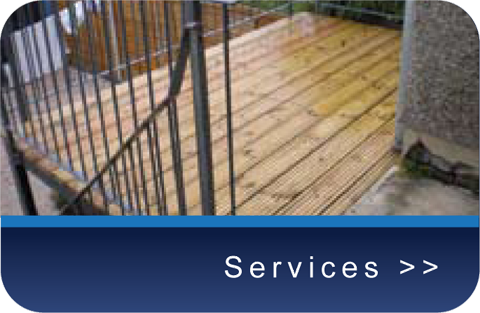 We are also able to construct raised decks on a timber structure. 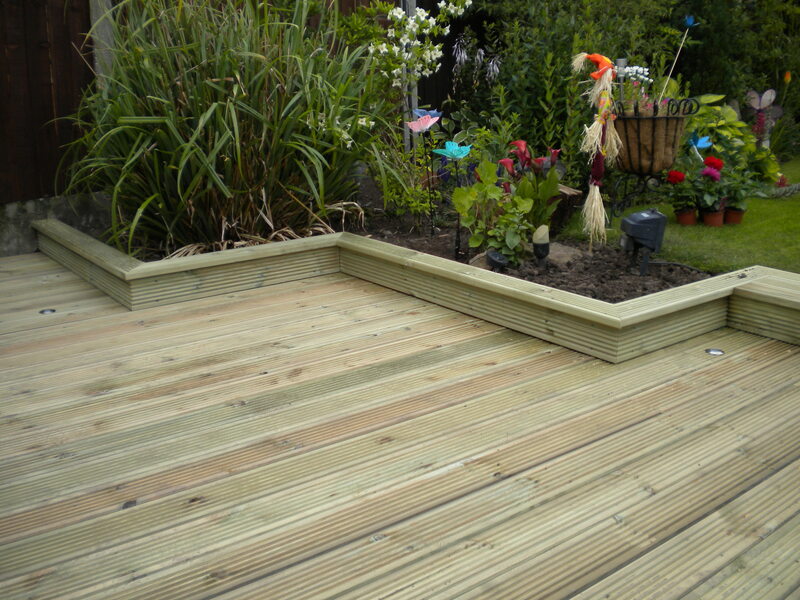 Decking can be used for a variety of different purposes. 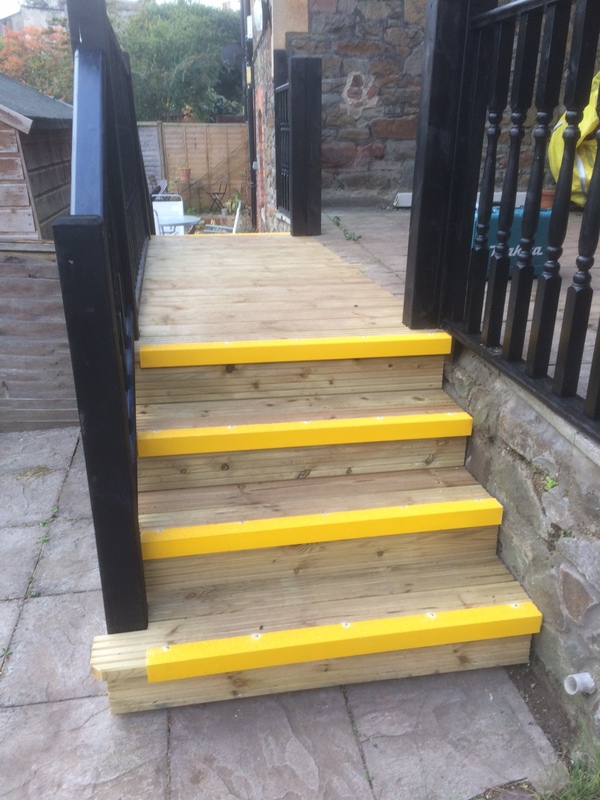 It can also be used to cover different shapes of different surfaces or to create access to different levels. It doesn’t need to be exclusive to gardens. We can build a solution to suit any need. 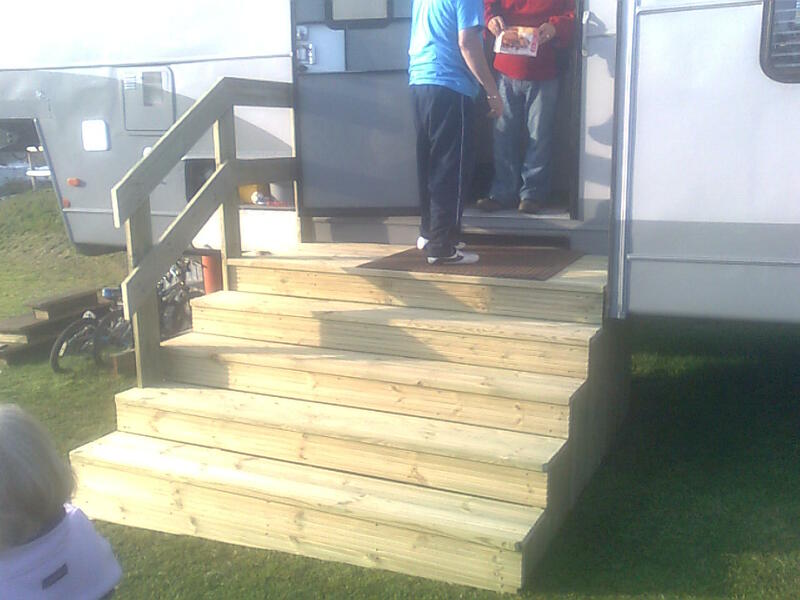 Here decking was used to create some stairs. No matter what kind of space you have we can find a solution for just about every kind of shape or size.